For a splash of vintage Hollywood glamor, look no further than our graceful, elegant arrangement of pure white ranunculus! 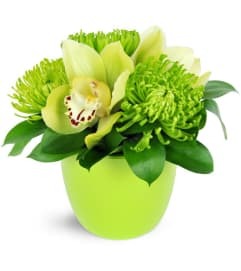 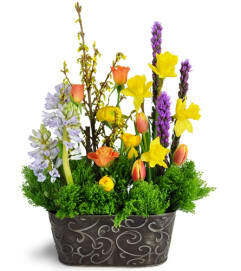 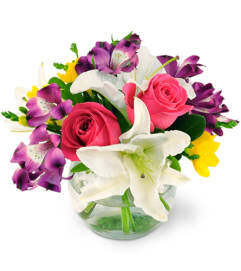 Arranged in a silvery julep cup, it's a simply wonderful gift with a big impact! 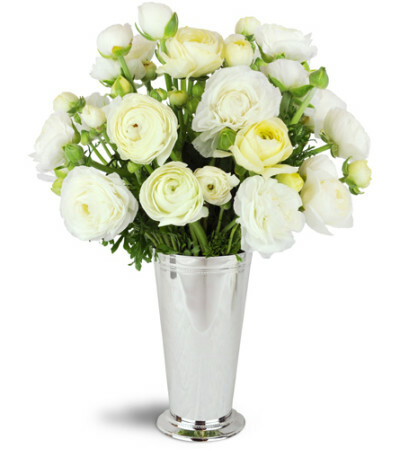 Over two dozen stems of white ranunculus are arranged in a silvery-finished julep cup, just perfect for your special occasion!